Having a tutor was great as you know you have that extra channel of support to open should you feel you need to. 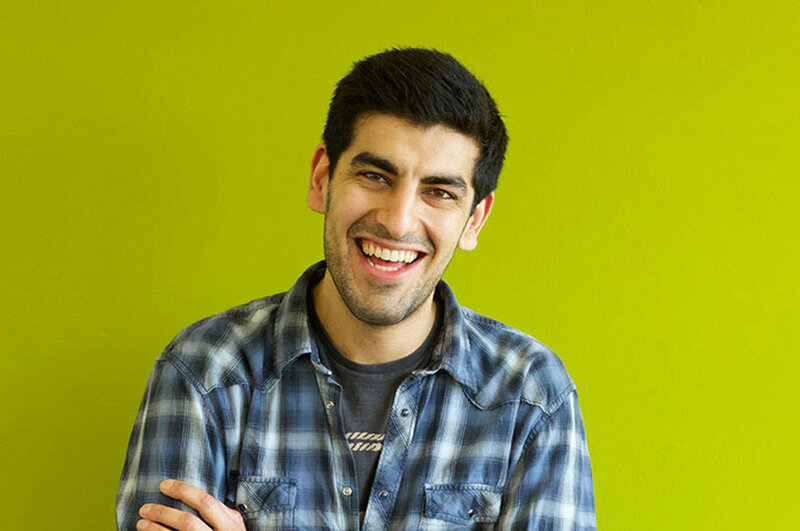 “I really enjoy the varied nature of the course topics which complement and reflect the diverse role which Building Surveyors can undertake. Before I started my degree with NTU I was under the impression that Buiding Surveyors were mainly involved in carrying out condition surveys, valuations and identifying and reporting on building defects etc. However, they can actually be involved in wide variety of roles ranging from the design and development of new buildings, to project management of large capital projects. 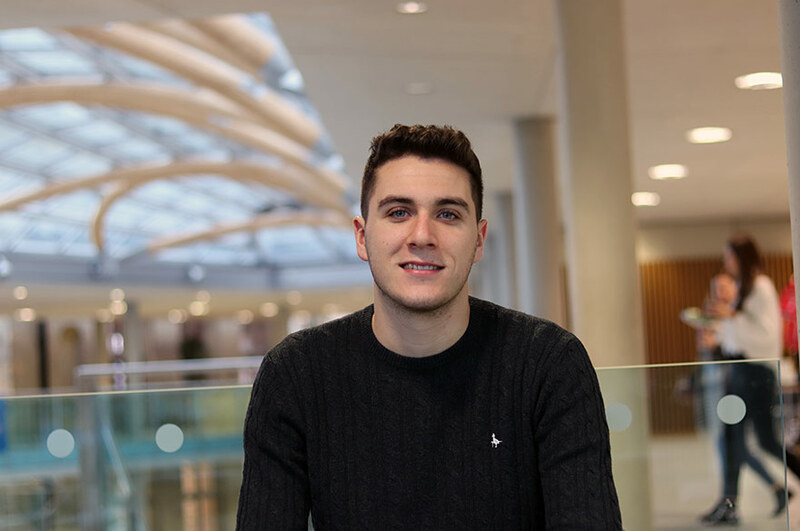 “I thought all of my lecturers were really knowledgeable in their subject areas which meant I found my lectures to be really interesting and enjoyable. Having a tutor was great as you know you have that extra channel of support to open should you feel you need to. I always found the Library staff were very helpful too. Always happy to assist should you be struggling to locate a particular book, or have problems logging on to a computer. How have you spent your placement year? 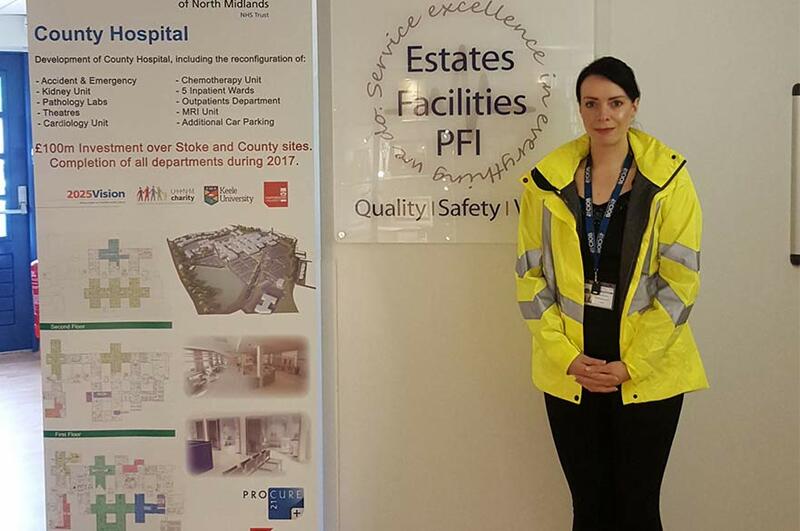 “I’m currently in placement with the University Hospitals of North Midlands NHS Trust and recently Project Managed the site wide Drainage Infrastructure Survey across the whole of both ‘The Royal Stoke’ and ‘County Hospital Stafford’ sites. 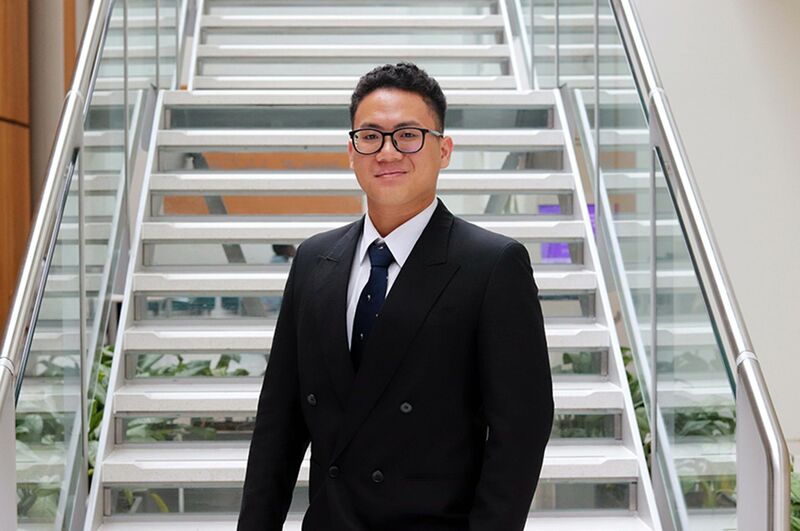 “I would say that everything I covered during the first 2 years at University has been utilised whilst on my placement.